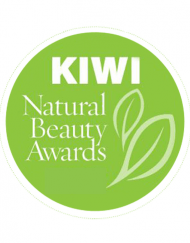 One-hundred percent natural, non-petrolatum, cure-all balm instantly softens severely dry and chapped skin. Perfect for eczema, scars, lips and cuticles. A favorite among celebrity makeup artists. What is it? This petrolatum-free, nourishing salve moisturizes and helps protect from environmental aggressors. Instantly softens severely dry, rough and chapped skin including lips, cuticles, eczema, cuts, scrapes, IV areas, abrasions, chaffing, new scars and any other areas needing TLC. Product Aesthetics: Rich, thick salve. Designed to coat skin and create a soothing barrier to trap in moisture. Color derived from powerful Seabuckthorn Oil. + Calendula, Sea Buckthorn Oil, Arnica-a powerful trio of plant-based antioxidants, fat-soluble vitamins and sesquiterpene lactones (a class of naturally occurring plant terpenoids), all of which are known for their healing, immune boosting, antiseptic and skin-regeneration properties. + Carnauba + Bee’s Wax-safeguards the moisture barrier. + Vitamin E-powerful, proven antioxidant; aids in wound healing. One of my all time favorite skin balms. Not only are the ingredients very good for you, but it works. My poor chapped hands with it’s small cuts and cracked skin are healed when I use this balm. I use it on small cuts, lips, dry areas, hands, elbows, etc. It is wonderful. The BEST. 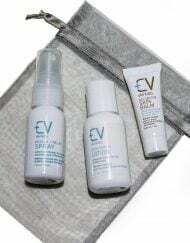 I love the products! I’m always in search of clean, toxic free skincare. With Memorial Day Weekend, I of course indulged a bit, and by Monday my face was inflamed and very uncomfortable. I used the (CV Skinlabs) samples Tuesday night and this morning woke up with such limited redness and the postules/hive-like reaction I experience had greatly diminished! I also love the balm for the lips. I love the consistency and occlusive properties of petroleum jelly, but won’t use it obviously because of the ingredient profile and have struggled to find anything to compare to it along my journey in clean living. Your balm is amazing. It’s the only product I’ve used that has that consistency and actually works on chapped skin. My sister suffers from eczema and psoriasis and I can’t wait for her to try the products. Especially during the change of seasons, she flares significantly on her face and has also been having intensified symptoms during pregnancy – can’t wait for her to try. I carry the Restorative Skin Balm everywhere I go. I have one in my car, in the office and one in the car. It’s small enough to toss anywhere but does it ever pack a punch and I don’t have to use very much of it. I sometimes forget to drink water throughout the day so I get dyhadrated (the coffee doesn’t help either) and it shows right away on my skin, especially my hands. I use it to on my hands to rehydrate my skin. What I really like about it, aside from not needing to much of it, is how it feels on my hands. It doesn’t leave a greasy feeling and absorbs right. The added bonus is that there is no fragrance, so as a male, I don’t have to worry about those girly smells! 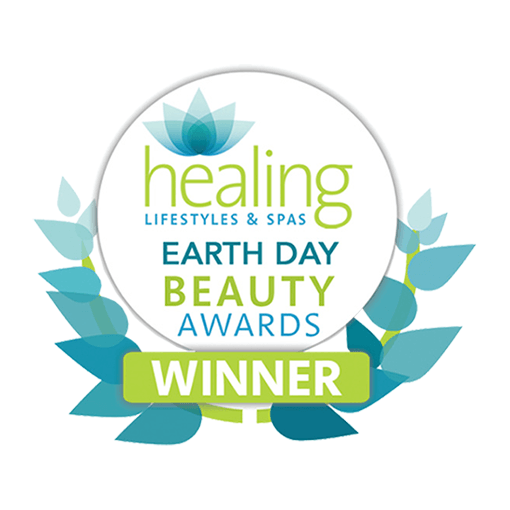 I was lucky to be part of the test group for the Restorative Skin Balm and love it!!! It’s incredibly nourishing to my Psoriasis. I used this one in the evening (because I have it on my neck and scalp) and the Rescue + Relief Spray during the day to avoid greasy hair. Thank you for creating products that are free of chemicals and actually WORK! Great for skin problems. I have mild recurring eczema on my hands and this works. I would rather not use the typical steroid creams prescribed for eczema. Great for burns too. This product is amazing for chapped lips. And it has great ingredients. This is one of those indispensable products – it soothes bites, stings, unidentified itches, dry skin, chapped lips. The ingredients are wonderful – natural and doing good things. Restorative Skin Balm has completely replaced Elizabeth Arden’s Eight Hour in my bathroom and purse. CV Skinlabs Restorative Skin Balm is better than a band-aid! I’ve been using this on a nasty rash that has suddenly appeared on my wrists. After 3 days of use, the rash has completely disappeared. It applies easily and the results are amazing. The Restorative Skin Balm is amazing….truly one of the best products I’ve ever used on my cuticles…they are sooooo dry and crack and peel and BLEED ….this is my new favorite savior. Even my nail bed looks healthier….what a great find!! The healing botanicals in CV Skinlabs Restorative Skin Balm proved their potency by soothing my cooking burn overnight. After a few days of morning and evening applications, the burn healed completely, leaving only a barely visible mark. I’d recommend this powerful yet gentle balm as a first aid essential for every home. 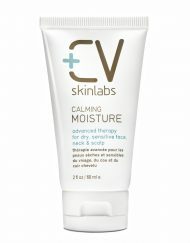 C.V. SkinLabs balm is a lifesaver for my skin. During the harsh winter months and even in the Fall when the atmosphere become drier, the delicate areas of my face need more TLC. Underneath my nose becomes very dry and cracked. A traditional moisturizer isn’t enough for keeping that area healthy. Every night, I use it under my nose and on areas of my face that need at little extra hydration and care. I even apply it in my nostrils to keep my sinuses moist throughout the night. Doing so, eliminates the need for a humidifier and lessons the chance of sinus infections, which I am prone. I love the texture and smell and cannot live without it. Restorative Skin Balm is a staple in my purse and makeup bag for so many reasons! I use it on lips, cuticles, scars, elbows and really any dry areas. I love the light, natural scent and that it truly restores my lips and skin. Plus, it’s the perfect compact size for carrying on-the-go. I love having the option to use skincare that is effective and non-toxic, like the Restorative Skin Balm. I cringe at the ingredients listed in most commercial products, but your make me feel like I’m doing good for my skin! I use the balm on lips as part of my regular beauty routine. The product dissolves into skin while not too thin. Works well on dry, chapped areas & alleviates irritation. Great product. Only thing that helped my severely dry cracked lips. 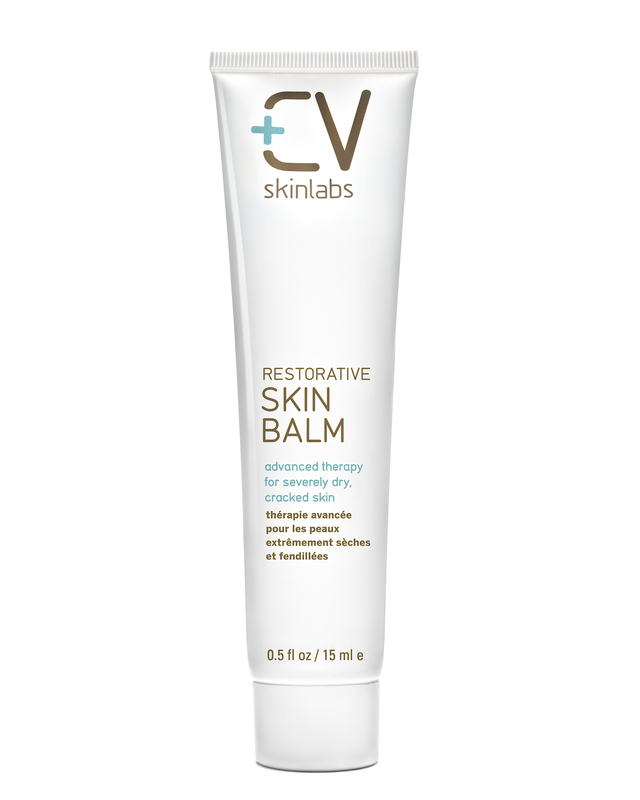 The Restorative Skin Balm works great on softening cuticles and reviving dry skin. My toes and fingertips and cuticles were a mess, partly because of the weather, and partly from chemotherapy. The Skin Balm lived up to its name and restored them to normal, or better than normal, actually. My daughter has eczema and I used the Restorative Skin balm on her rough patches and it worked wonders. I also used the Body lotion with her and her skin felt better than it ever has. I’ve dealt with a lifetime of very dry skin. You have a faithful believer in me. When I did a peel recently I ended up burning a tiny area on my nose a little bit. I used this salve on it to help heal the area. 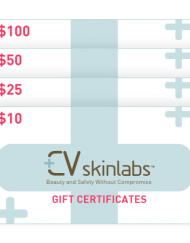 When CV Skinlabs means salve for Restorative Skin Balm, they are not joking. It is a very thick ointment. I applied a small amount to the area a couple of times a day for 2 days. The area cleared up and there was not the general peeling I would have expected from the usual chemical peel. It’s not something I would use very often but if I had eczema, I think this would be a great thing to have on hand. Love this stuff. No Chapstick in the world was helping my dry lips and this stuff works amazingly. Very very happy with this product so far. I use it when my toddlers eczema flares up bad and he gets super dry pink itchy patches. I have gone through dozens and dozens of creams and blown tons of dollars trying to find something that would help and this is my #1. The tube is small so I really use it sparingly only when the dryness is bad. 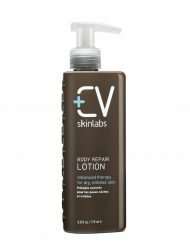 Once I get that under control I switch to the lighter lotion from CV Skinlabs. Thanks to all the previous reviews on here…you have to think with so many positive reviews there must be something to it! 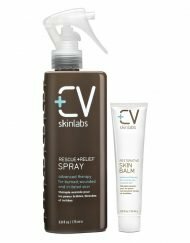 ©2019 CV Skinlabs, Beauty and Safety without Compromise.